As reported earlier Kannada filmmaker Pawan Kumar known for directing critically acclaimed films like U Turn and Lucia will be foraying into Tamil and Telugu film industries with the remake of U Turn. We had also informed our readers about the possibility of Samantha acting in this remake. Now the Mersal actress has officially confirmed the news via Twitter, "2018 ❤️Everything I want !! Shoot begins in Feb for @pawanfilms #Uturn #Tamil and #Telugu , produced by Srinivasaa silver screen 🙏🙏 . 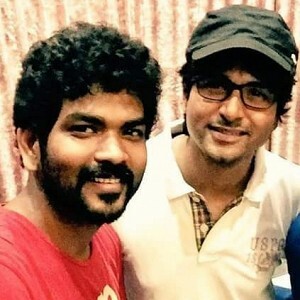 Thankyou always for your support 🤗🤗"
Exciting: Vignesh ShivN's statement about his next film with Sivakarthikeyan! “Generally don’t re-share a song but yeah, this one!” - Anirudh reveals his favourite! Unbelievable: Vijay Sethupathi sits on the floor of the stage to..
மெர்சல் வெற்றிப்படமா? 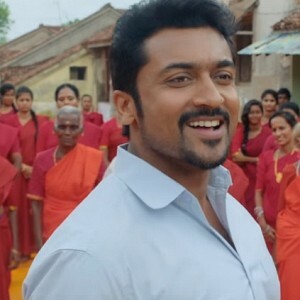 தோல்விப்படமா?.. பிரபல விநியோகஸ்தரின் பதில்! Official: This star kid to debut as heroine with this big project! 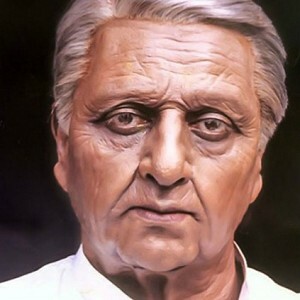 Breaking: Look who has joined Indian 2 team! 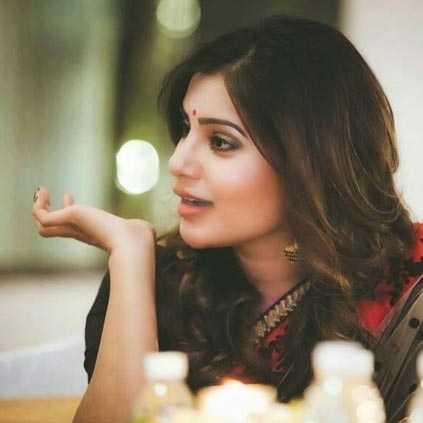 People looking for online information on Samantha ruth prabhu, U Turn will find this news story useful.